With Valentine’s Day coming up, I have been thinking of romantic homemade meals for two. I know a lot of men think the best meals consists of meat and potatoes, so I tend to use this combination when I am cooking for them! Whether it be steak and baked potatoes or meatloaf and potatoes au gratin for two, a homemade meal can really win over the heart of the significant other in your life. 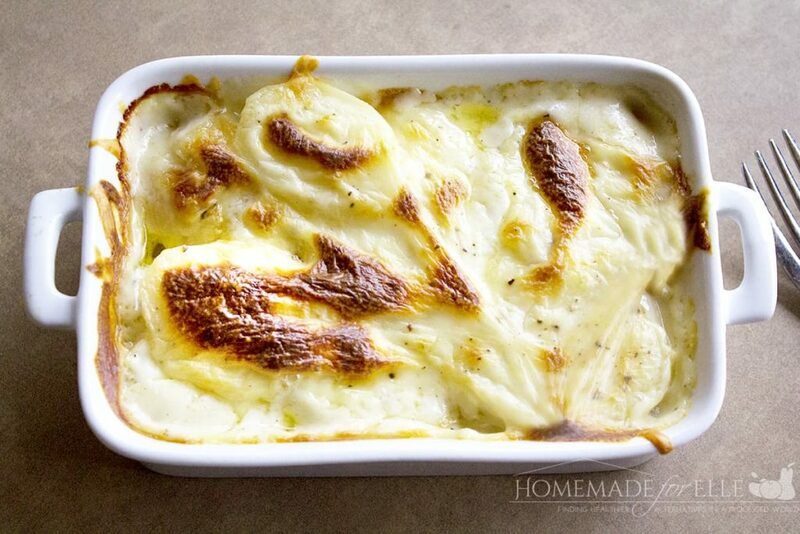 Today, I am sharing a new recipe for potatoes au gratin for two. This is two healthy servings of thinly sliced potatoes, layered with shredded Parmesan cheese, and smothered in a homemade garlic monterey jack cheese sauce. 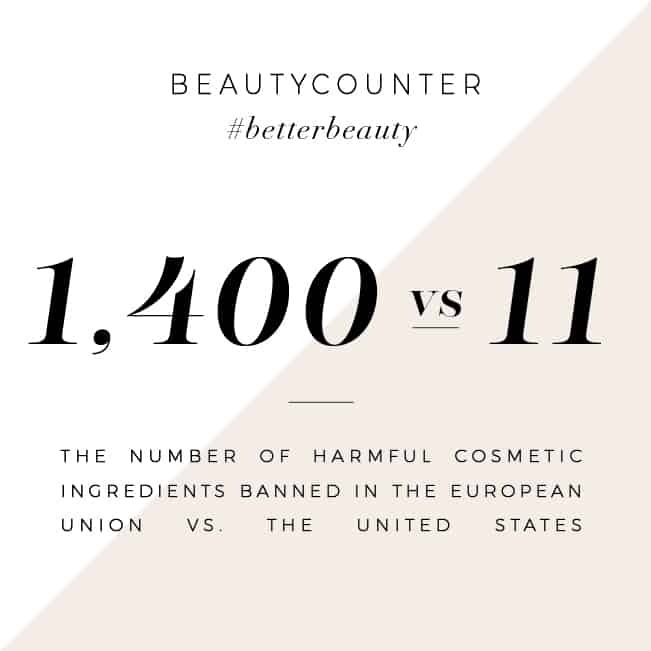 Let’s talk about the ingredients for a minute. I used two medium russet potatoes, peeled them, and sliced them thinly for this recipe. I imagine you could use almost any potato you like, including sweet potatoes, although the cooking time may vary. Cheese is everything in this recipe. 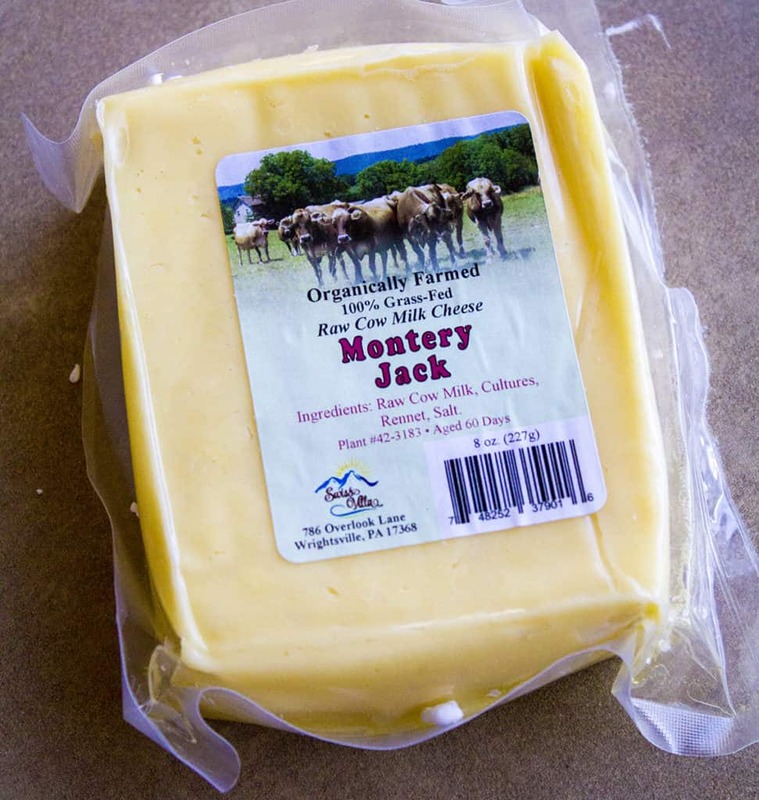 I chose a Swiss Villa raw milk montery jack cheese, made from cows that are organically farmed and 100% grass fed. This 60 day-aged cheese packs enormous flavor that is perfect for potatoes au gratin. I also feel great supporting Swiss Villa, because they are a small family business that works with small farmers around Pennsylvania. 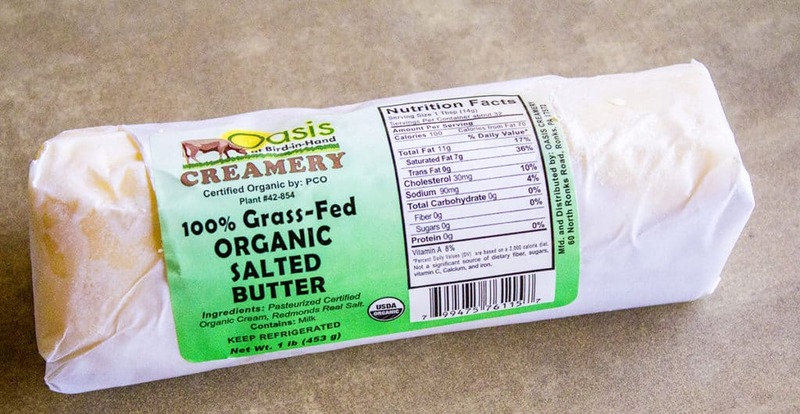 They produce high quality, organic butter, cheese, eggs, and meat. 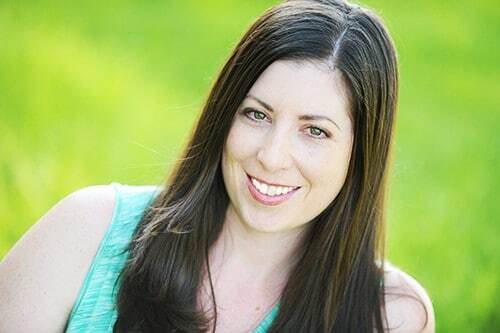 They have a passion for working with farms that practice sustainable farming. Visit their website to learn more. Back to the dish… it is a harmony of tender potatoes and delicious, melted cheese. This is my new favorite side dish, and… if I’m perfectly honest, it makes a great snack at work, if you happen to make it for just one, and have leftovers. Place 1 tbsp butter in a .5 quart oven-safe dish. Place in oven while it's preheating, and allow butter to melt. Meanwhile, peel and slice potatoes into thin circles. 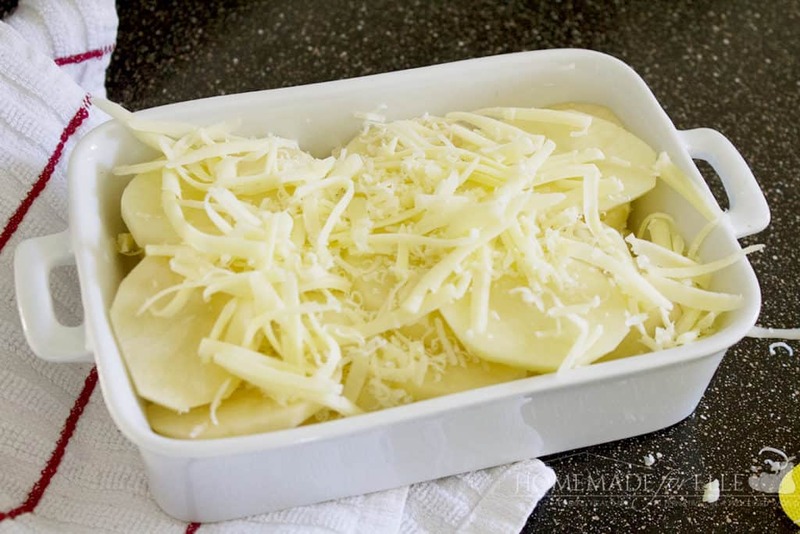 Once butter is melted, coat the dish in butter, and place a layer of thinly-sliced potatoes on the bottom of the dish. Sprinkle on 1/3 of the Parmesan cheese, and repeat three layers. In a small saucepan, melt 2 tbsp butter over medium-heat. Sprinkle in flour, and whisk quickly to avoid any lumps. Add in milk, whisking vigorously, until it starts to thicken. Stir in cheese and remove from heat. Pour cheese sauce over potato dish. Bake on the bottom rack in preheated oven for 60 - 80 minutes, until potatoes are tender and cheese is golden brown. I love this recipe and have made it several times. If I wanted to make it for a large group is there any ingredient that you would not keep doubling or tripling etc.? So glad you like it! I think you’d be fine to double or triple all the ingredients. Let me know how it turns out! I did include salt and freshly-cracked pepper in the cheese sauce, which I didn’t include in the recipe. I tend to add both in all of my recipes and don’t even think about it. Used a round 2qt baking dish, I got 4 layers of potatoes. I used 2 large baking potatoes. 1 cup 2% lactose free milk. After patting the potato slices dry, I poured the thicken cheese sauce over the layered potatoes as stated in the recipe. I am hoping it will come out alright. Not too dry between the layers of potatoes. I felt as if I needed to layer cheese sauce in with each sprinkling of Parmesan, but I stuck to following the recipe’s directions. I’d enjoy if this recipe worked out, given I am utilizing it as an addition to My weeknight dinner menu line-up for my husband and myself. Hopefully I don’t have to do, too much tweaking with this tasty appearing dish. I’m so glad that you made this recipe for two. I live alone so I don’t like to make family sized dishes. I end up throwing half away. I think this is so cool that you made these. My family LOVES au gratin potatoes. I am so in love with this recipe. I have never used a monterey jack cheese for my au gratin potatoes, but yours looks so good, I will have to try it. I love the portion of the recipe too! This is my boyfriend’s favourite side dish – you’ve definitely given me an idea for Valentine’s Day now. Proper cheesy warming comfort food, whats not to love! I love Potatoes Au Gratin. I normally buy it in the package. Your recipe sounds pretty easy. Will give it a try. Thanks for posting it. I love Potatoes Au Gratin but I’ve never tried to make them myself. Your recipe looks delicious! I love cooking with potatoes because they go well with so many ingredients! I think this is a classic favorite. Thanks for the recipe. I really need to try this out on weekend. My kids will surely love it. This recipe looks so tempting, I love a good creamy and cheesy potato dish! I’m certain my husband would love this as well, he is that quintessential meat and potatoes man you speak of in your post. I am drooling. I love potatoes and this looks so scrumptious. Every meal with a lot of cheese and milk is a perfect treat for me. That tempting image makes me wanna eat them all. I love how easy it is to make this dish. No more box potatoes for me. I never liked potatoes au gratin as a kid and so I’ve never made them as an adult. You’ve got me reconsidering. Your recipe looks and sounds delicious and I like every single one of the ingredients. I’ll be giving it a try this nest week.